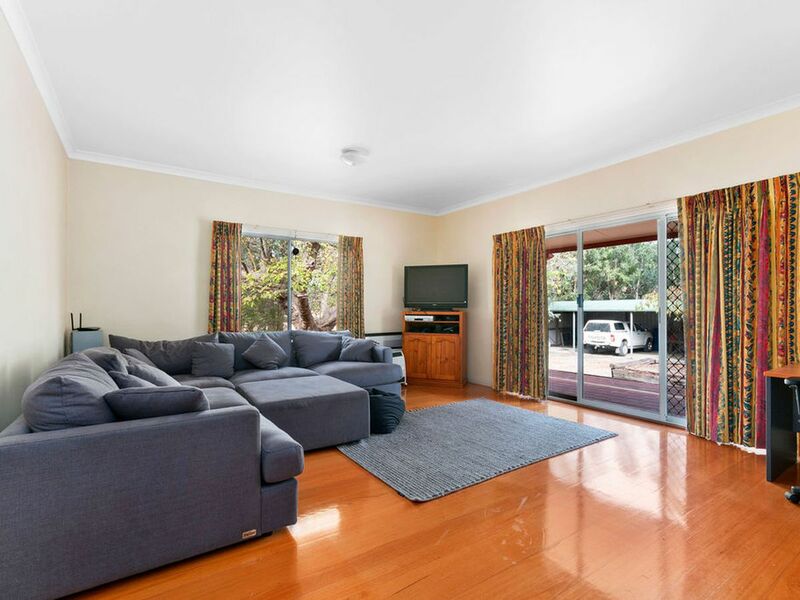 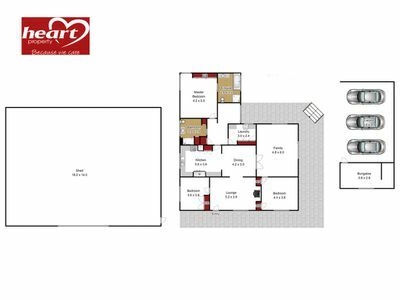 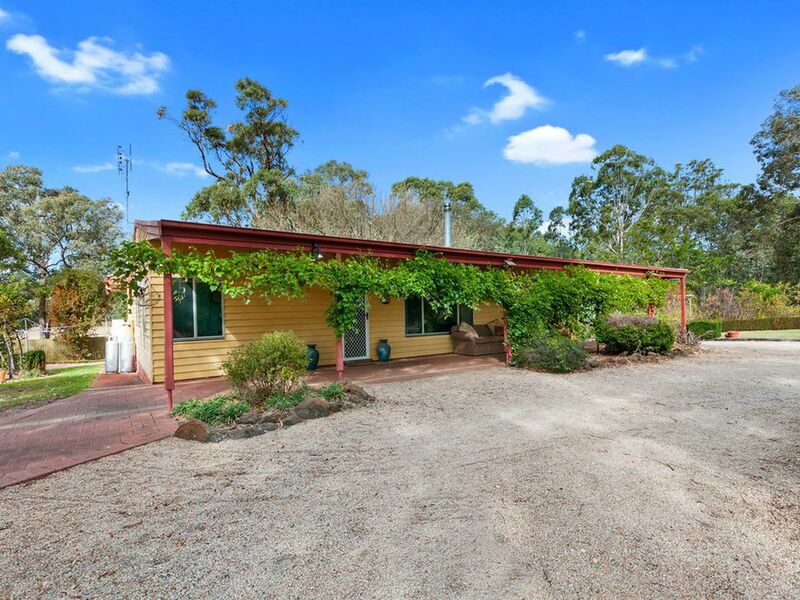 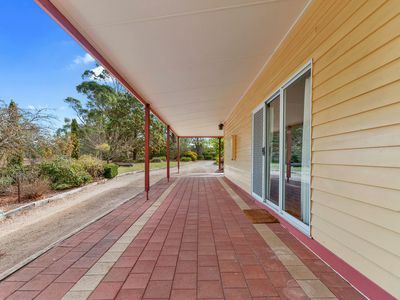 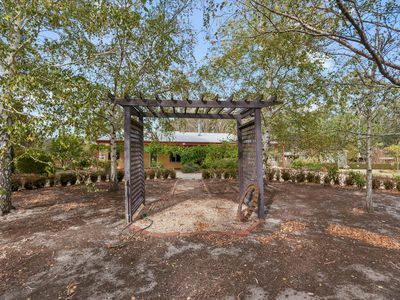 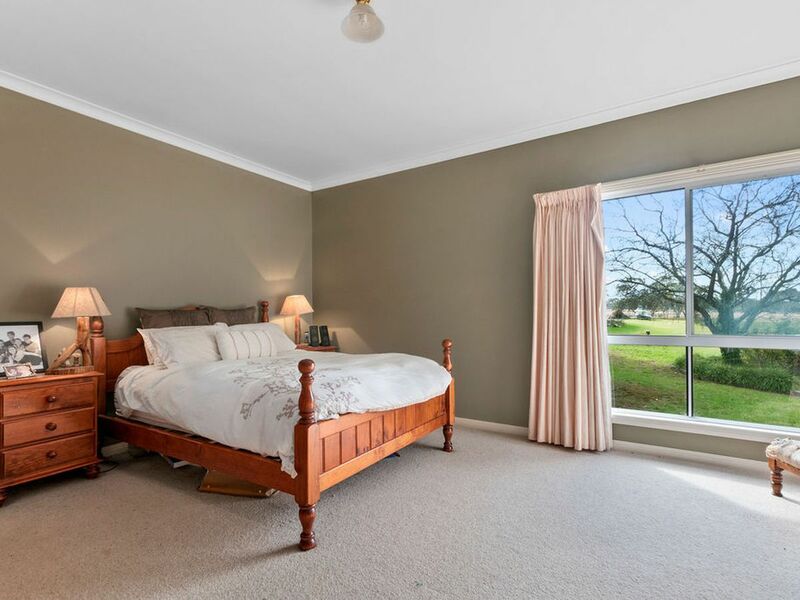 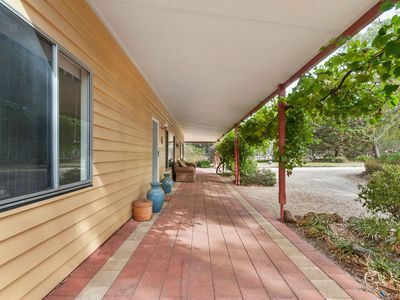 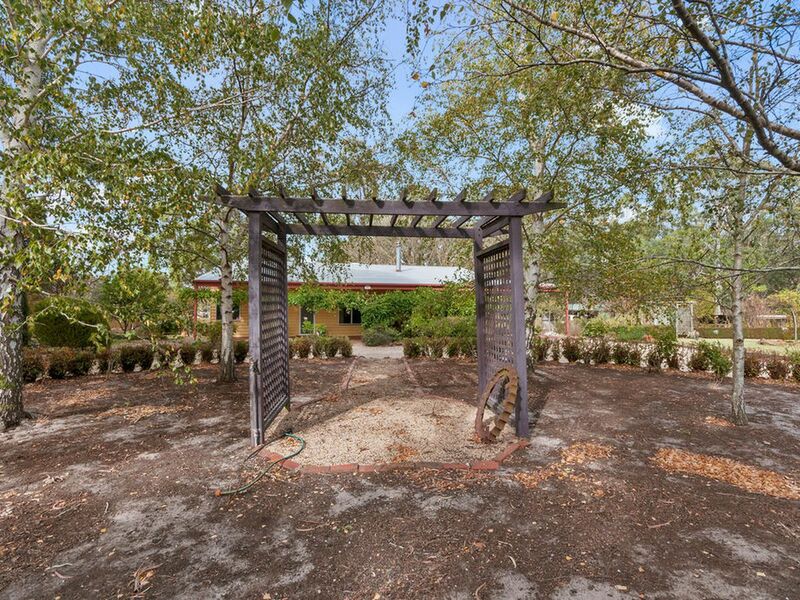 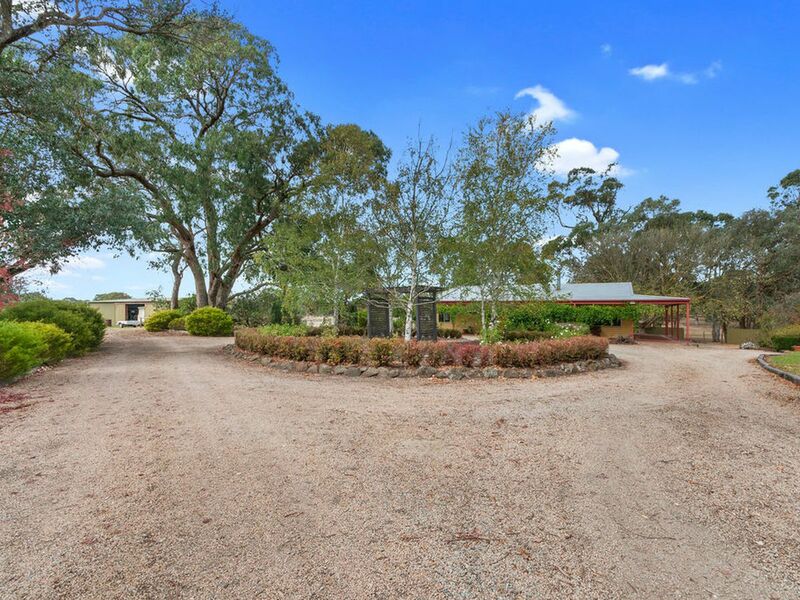 Set on approximately 40.46 Hectares (100 acres) in a tranquil, parklike setting is this well presented 3 bedroom home. 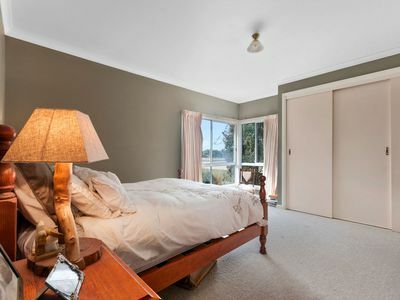 Only 7 minutes from Stratford the home comprises three large bedrooms all with built in robes, two good sized living areas, en-suite and a country style kitchen has electric cooking, dishwasher and plenty of bench and cupboard space. 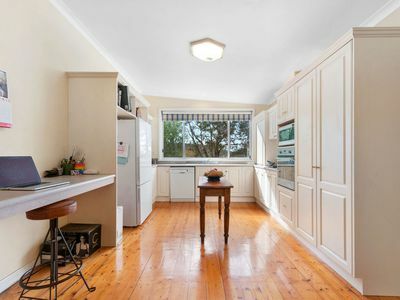 Other features include beautiful Baltic pine floorboards, wood heating and plenty of storage space. 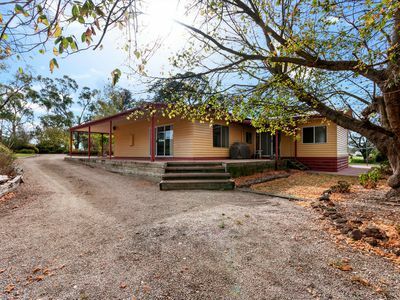 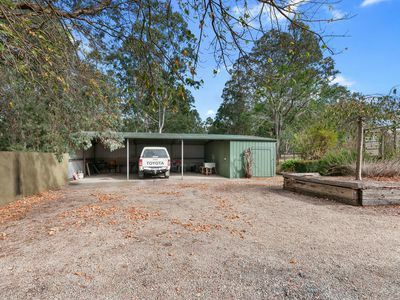 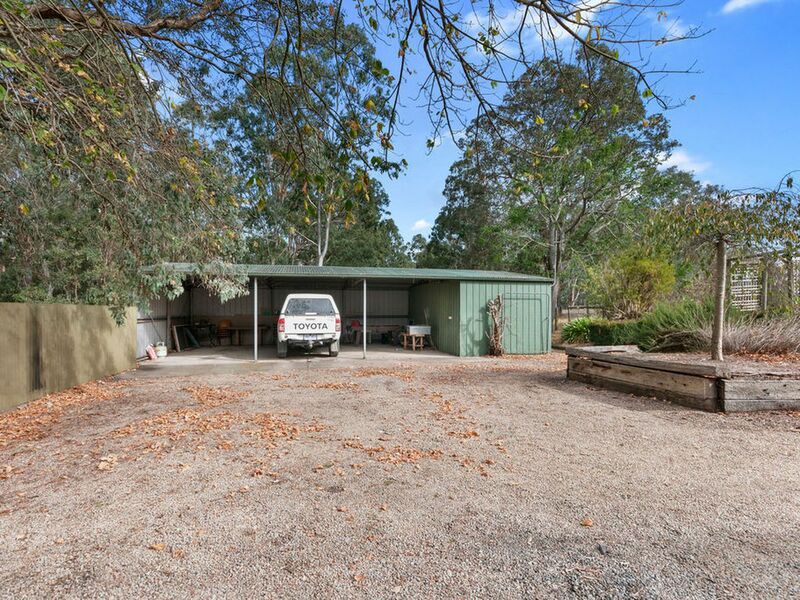 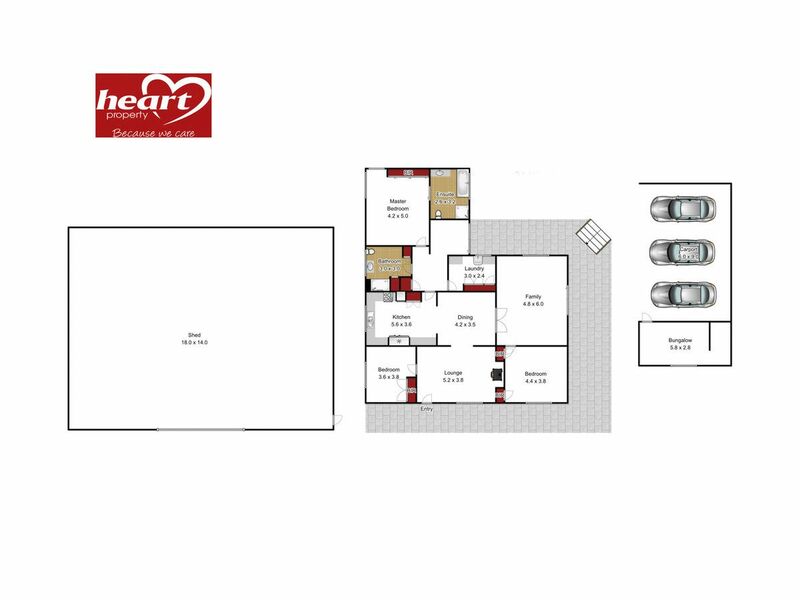 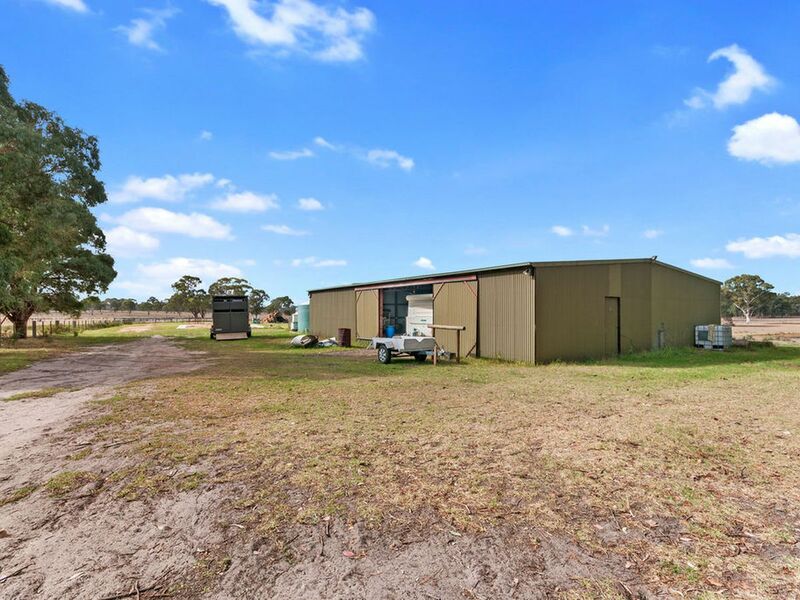 Outside, the property boasts excellent shedding, the main shed which is fully enclosed is 15m x 20m with power and concrete flooring, plus a 3 bay shed with sleep out or workshop depending on your needs. 50 % of the fencing has been renewed and no problems with water as there is a bore on the property and 2 x 22,000 litre water tanks. 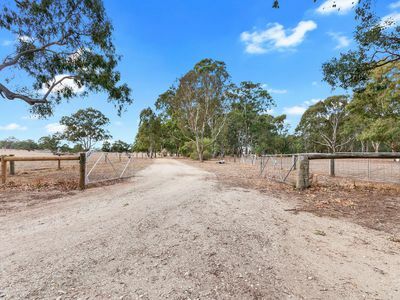 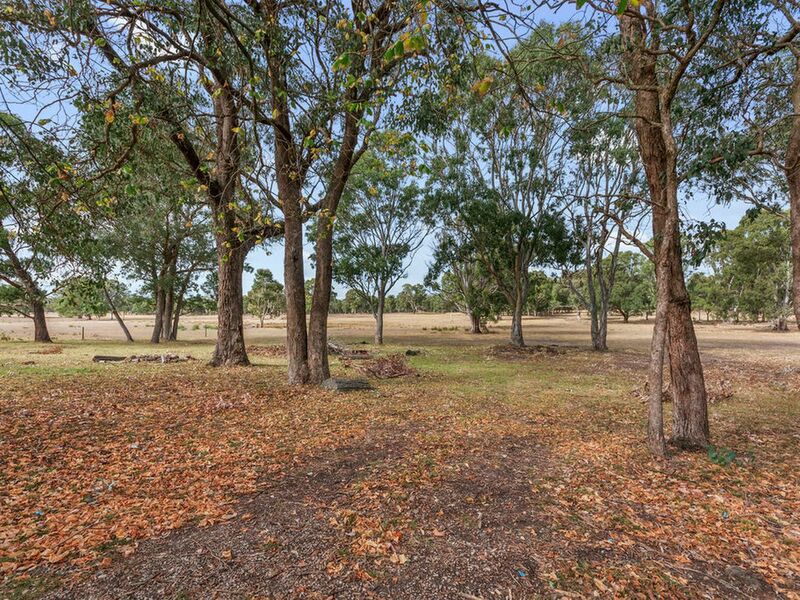 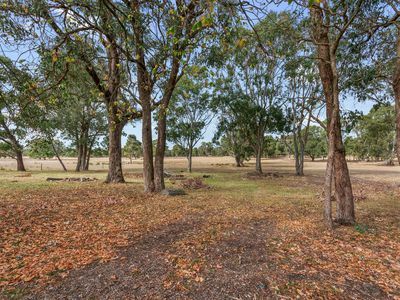 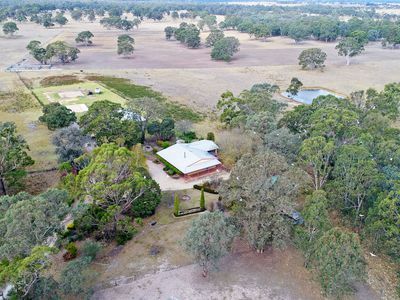 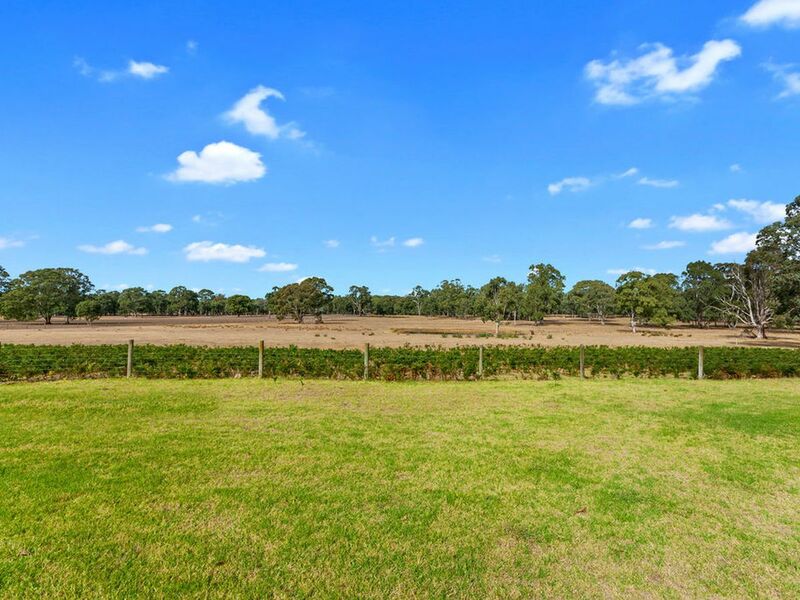 Subdivided into three large paddocks all with water. 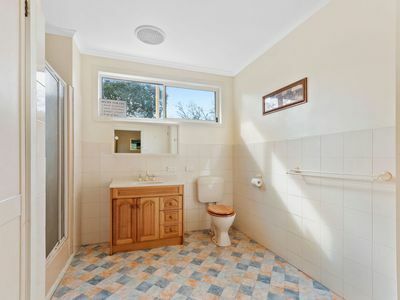 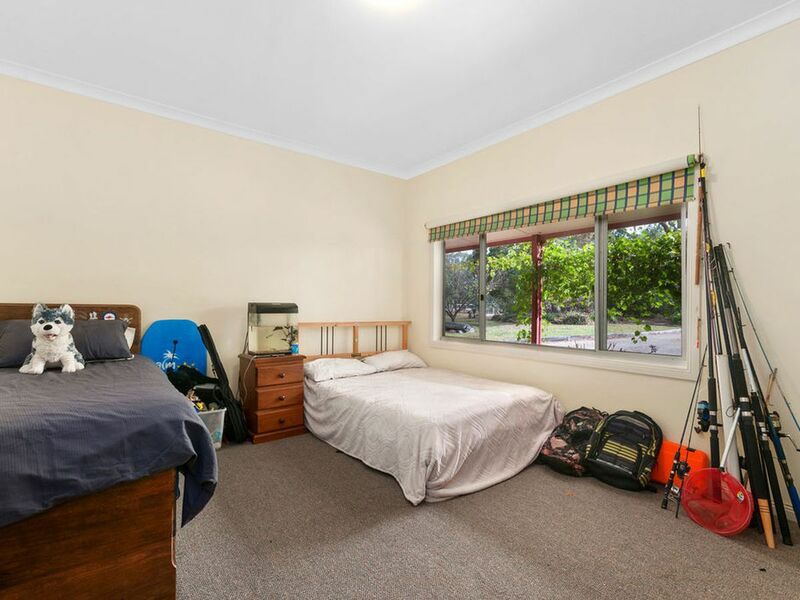 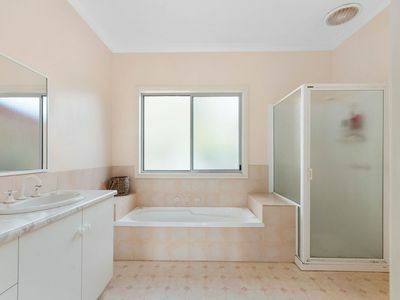 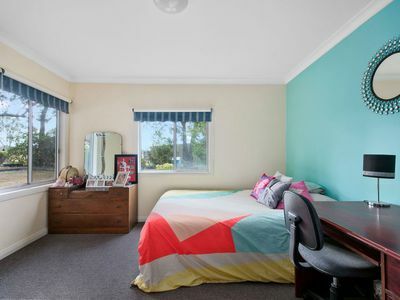 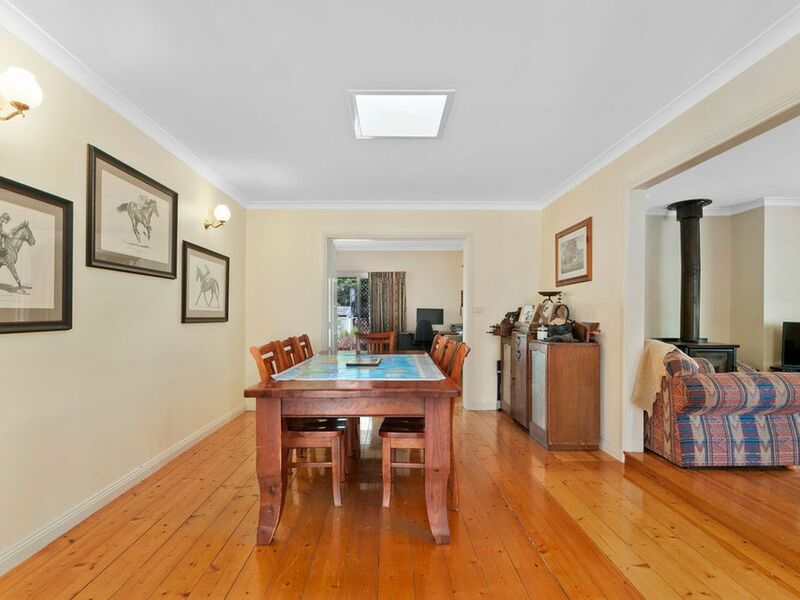 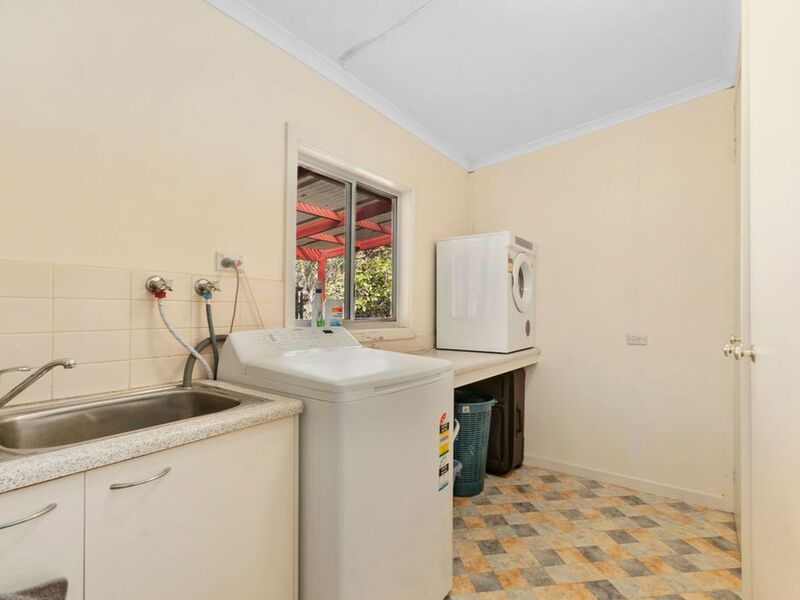 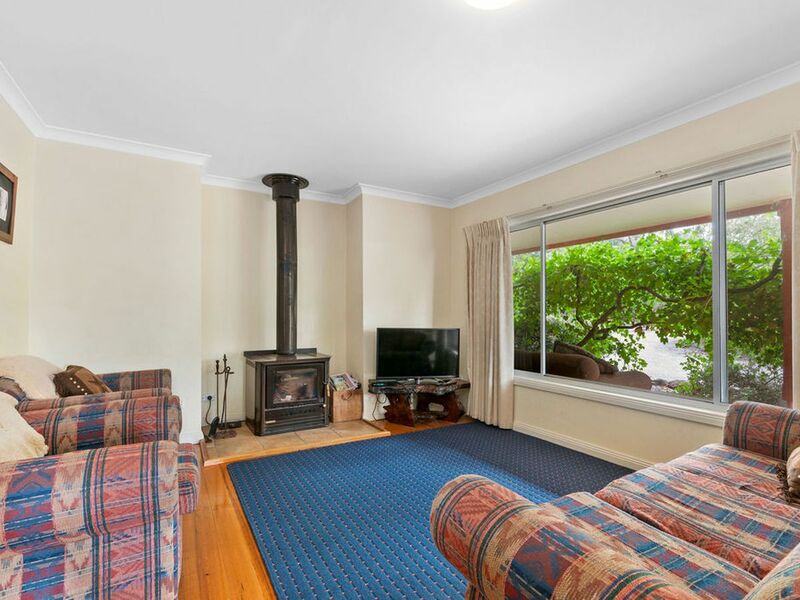 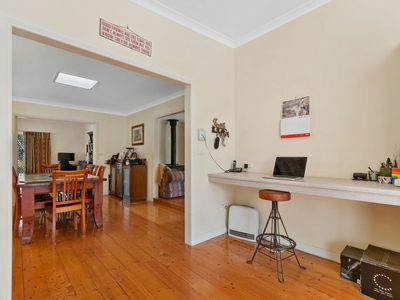 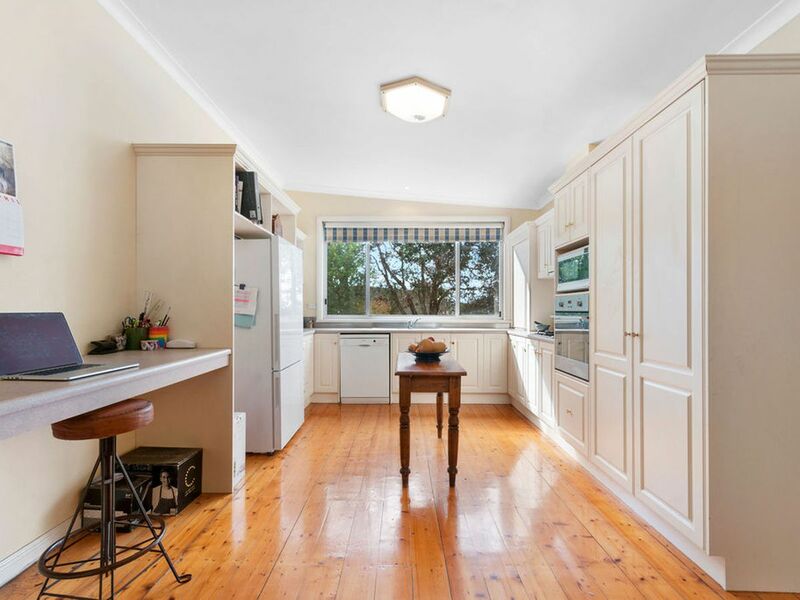 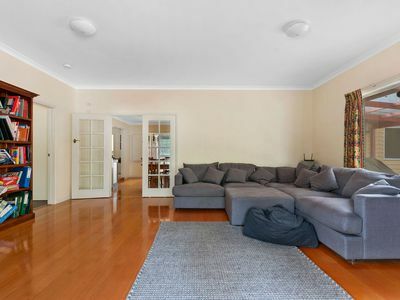 This is a very appealing life style property, but be quick to inspect as this property is bound to attract considerable interest.